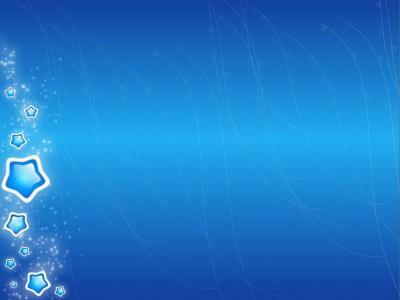 This background for your scene, movie, stage, business and other ppt presentations work. 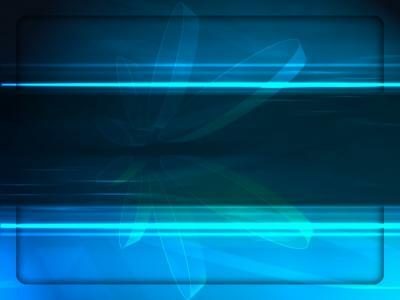 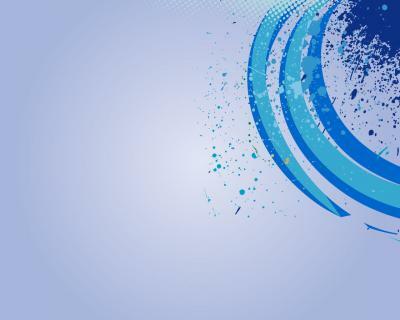 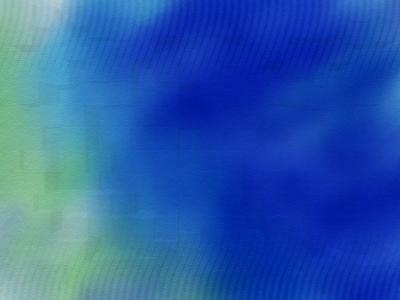 Blue stage lighting PowerPoint background. 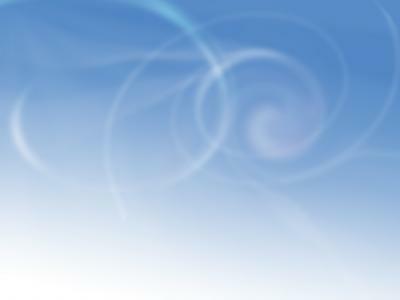 Available in 1280x1024, this PowerPoint template is free to download, and ready to use. 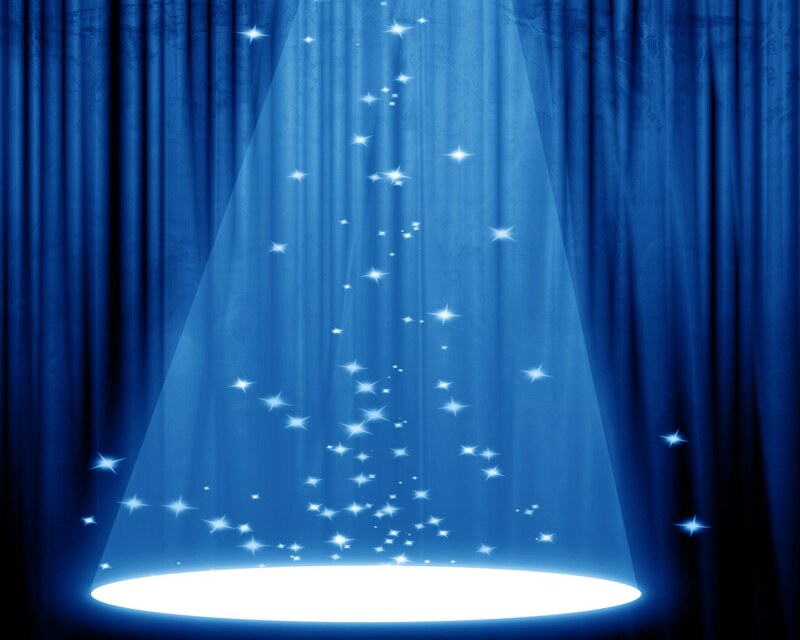 Responses to "Free Blue stage lighting Background Wallpaper"